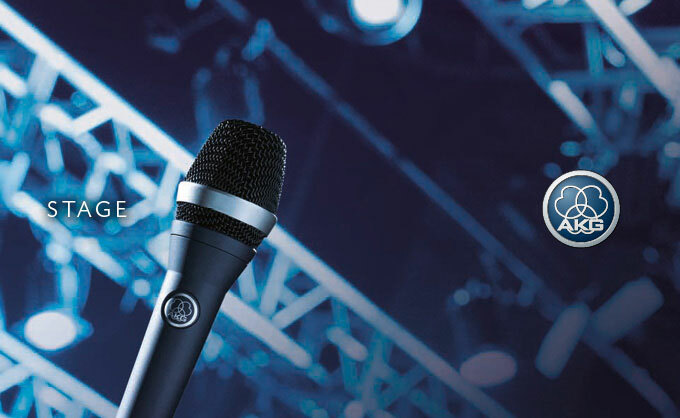 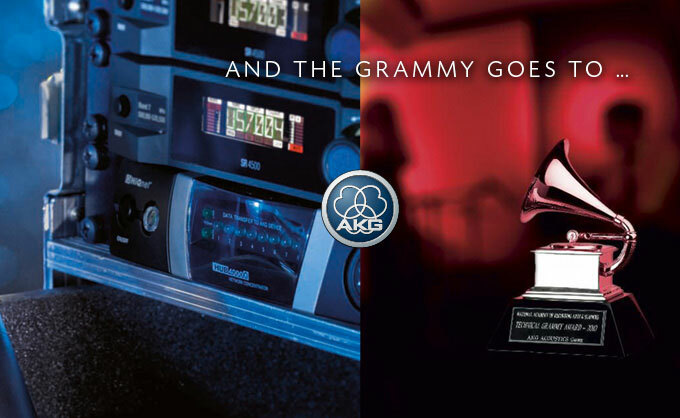 With more than 1,400 patents, AKG has consistently produced some of the truest and most natural sounding microphones and headphones in the history of audio. 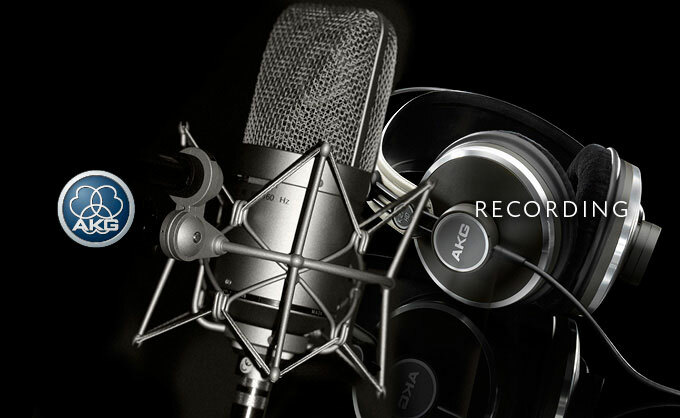 AKG's research and development laboratories are the largest, best equipped and most productive of their kind in the world. 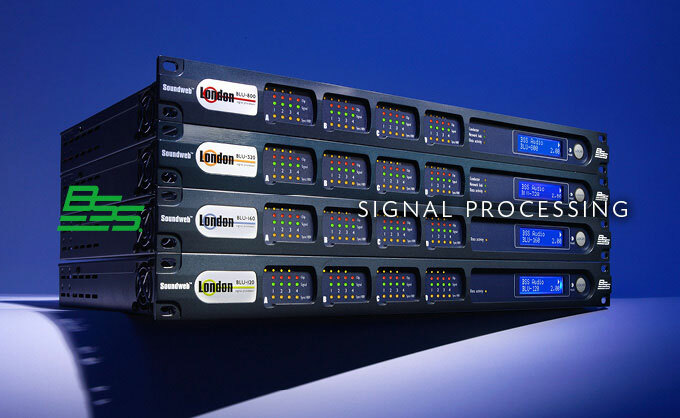 The best sound systems depend on advanced digital signal processing from dbx to really make them shine. 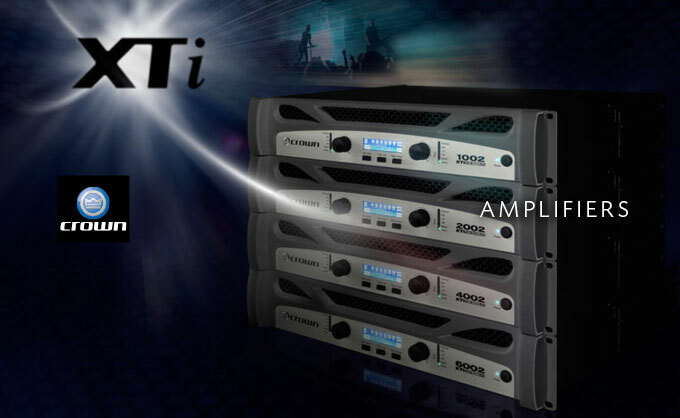 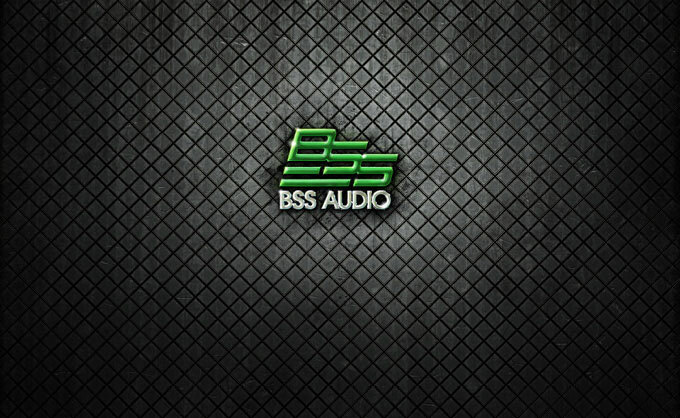 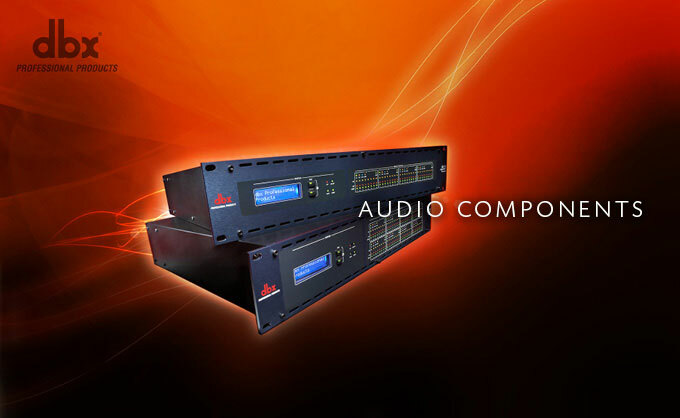 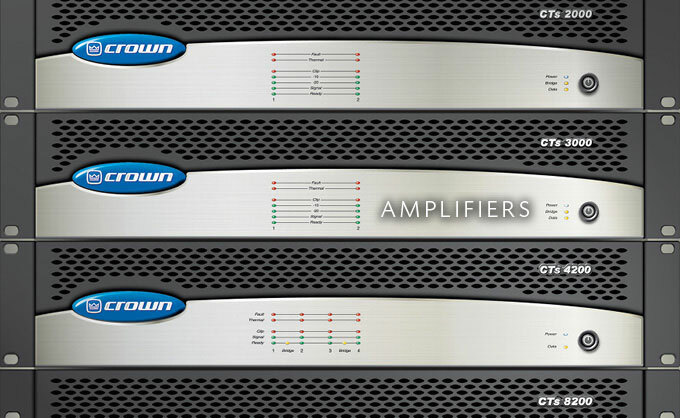 Their offering includes complete equalization and speaker management systems, powered speaker optimizers, direct boxes, zone controllers, EQs and more. 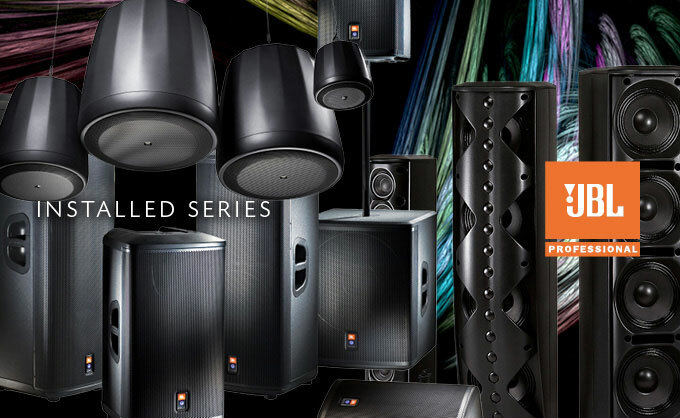 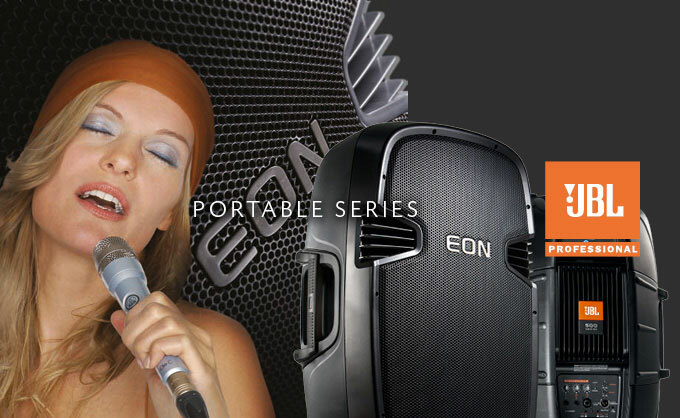 Play back the last 30 years of music and motion picture recording and one name stands alone: JBL Professional. 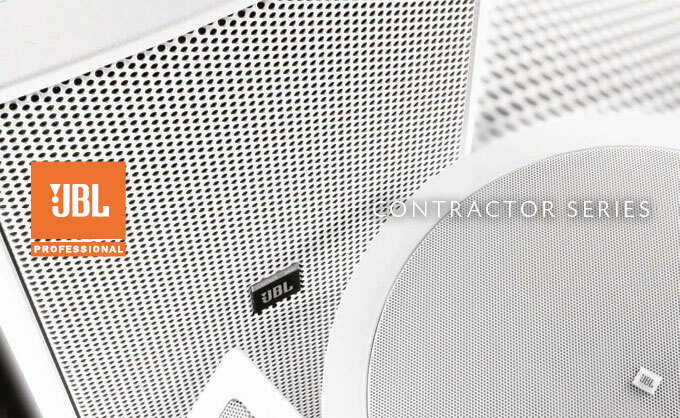 Before THX® and Dolby®, before stereo and even hi-fi, there was JBL. 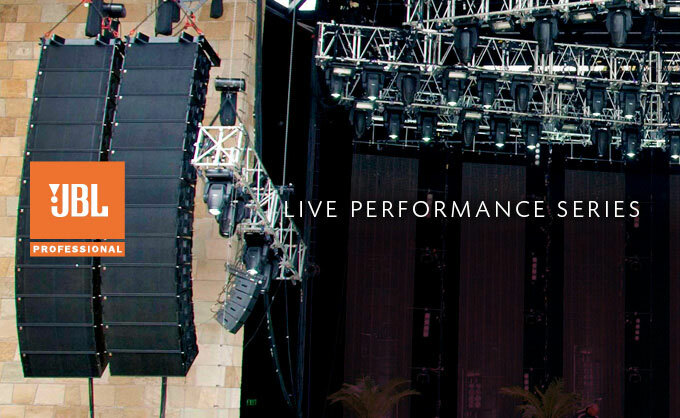 Today, you'll hear JBL Pro sound in 70 percent of all professional venues, including legendary recording studios, famous concert halls and premier movie houses around the world.